This year we decided to sow Pseudolithos. Internet is full of accounts of how difficult it is to germinate and cultivate. In our case it was the first plant to germinate (with 100% germination rate) and has been growing happily for a few days how. 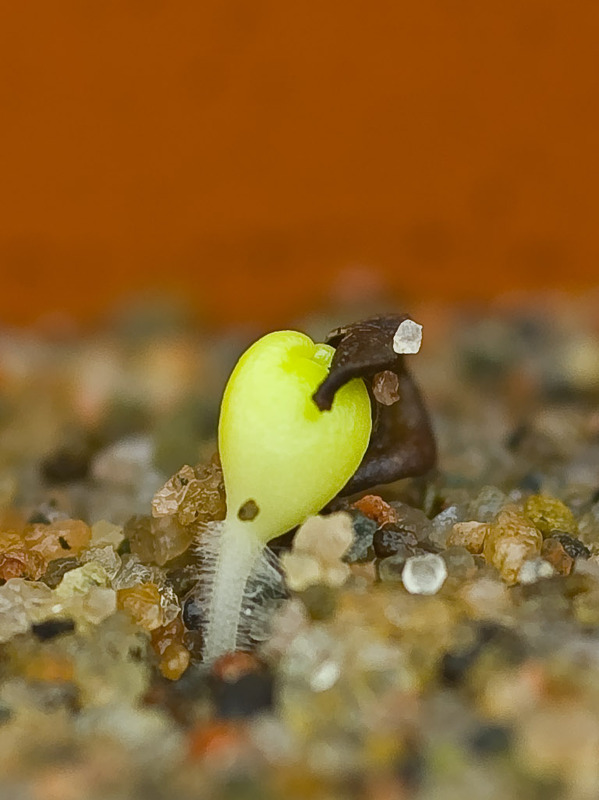 If you have sown or grown Pseudolithos or related Asclepiads, I would love to hear about your experience.